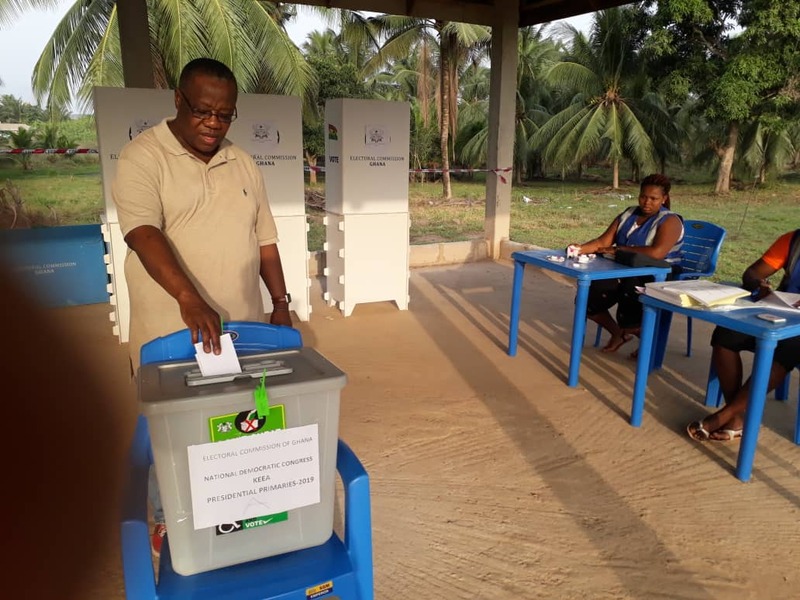 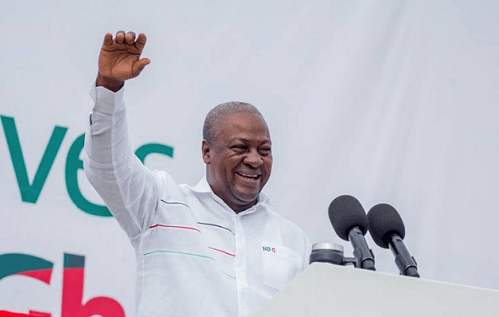 The Electoral Commission (EC) certified results from the Bodi Constituency in the Western Region has seen John Mahama emerging winner. 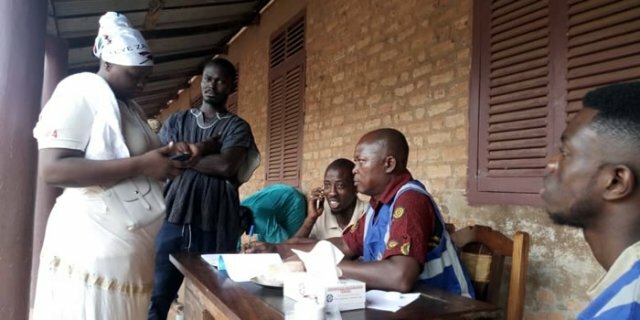 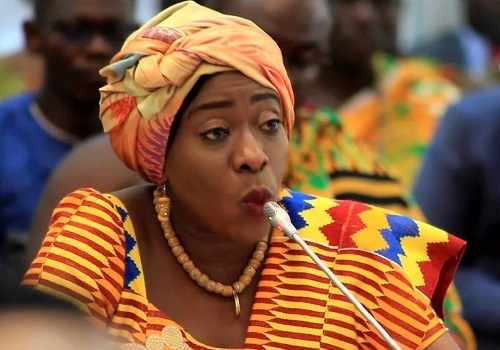 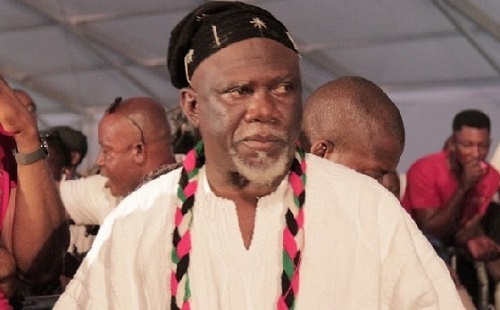 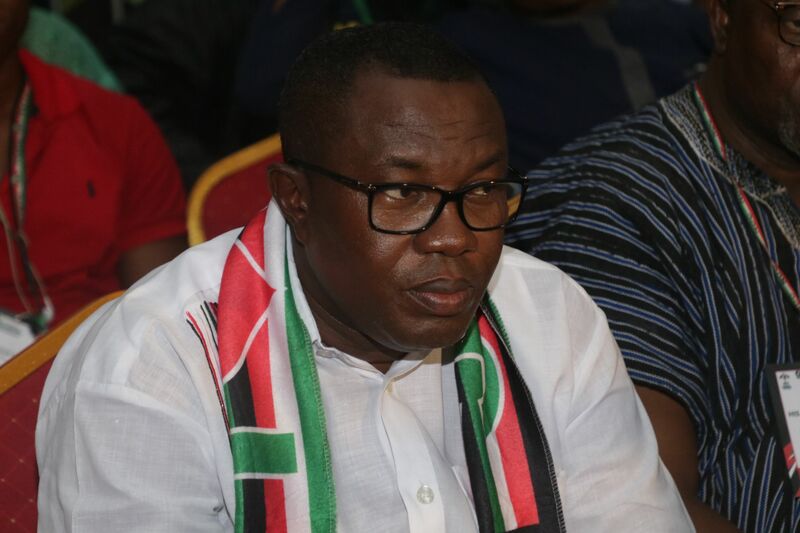 NDC delegates in the Assin South constituency are unhappy about the GHS10 given to them as allowance for food and transportation by the party’s executives in the constituency. 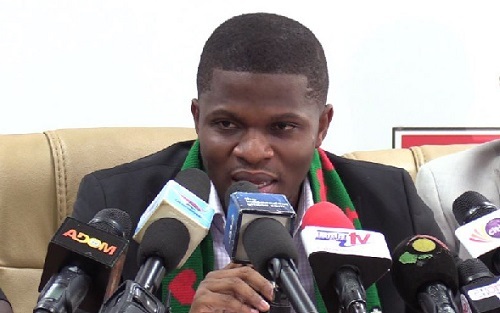 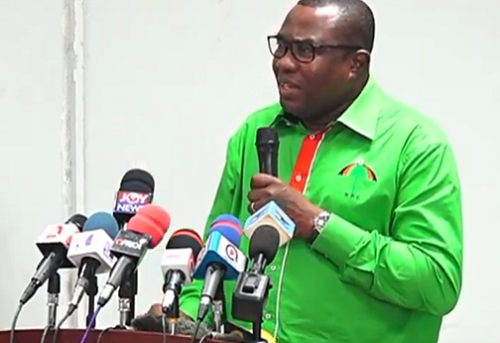 The National Organiser of the New Patriotic Party (NPP) Samuel Awuku has sent a message of solidarity to the National Democratic Congress (NDC) as they vote to elect a flagbearer ahead of the 2020 general elections. 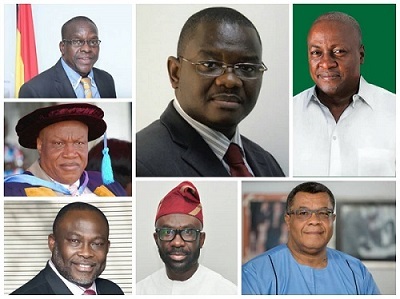 Voting is underway in the flagbearer race of the National Democratic Congress(NDC). 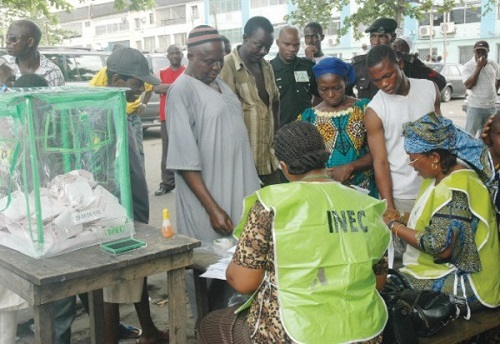 The 2019 Nigeria Elections is today February 23, 2019, after it was postponed last Saturday. 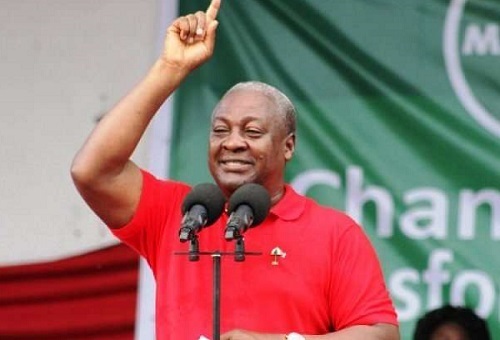 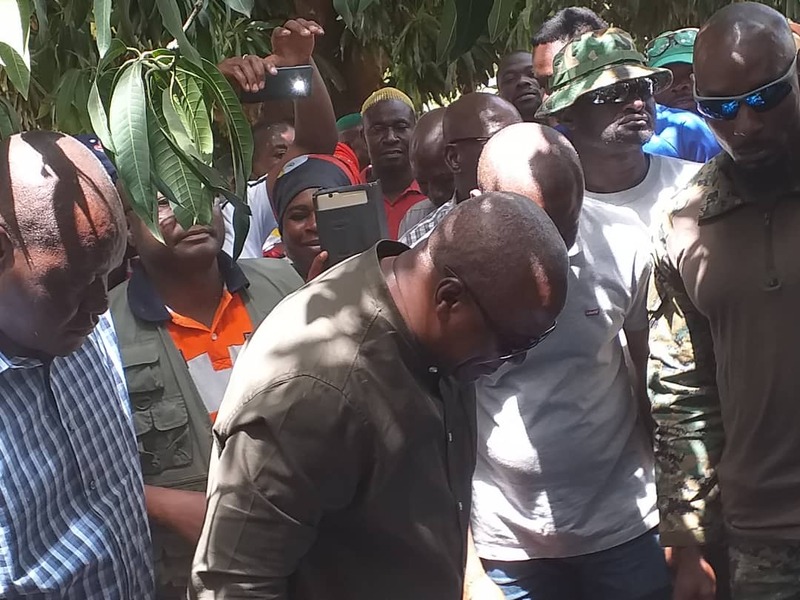 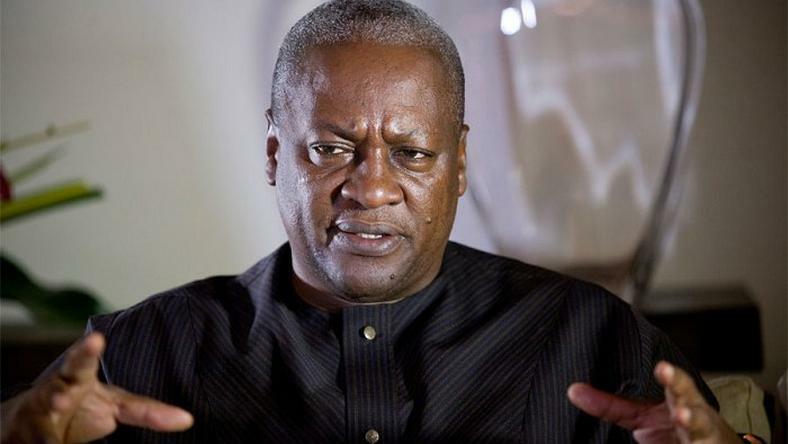 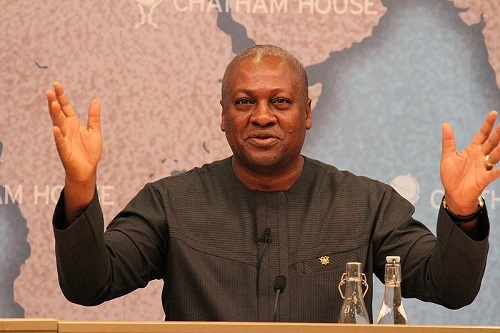 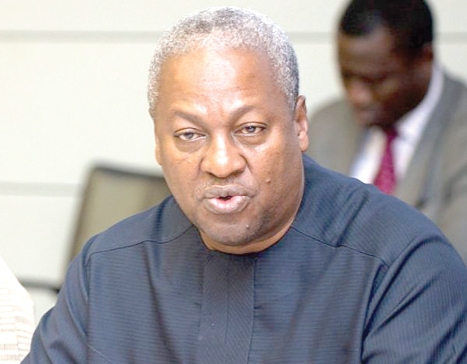 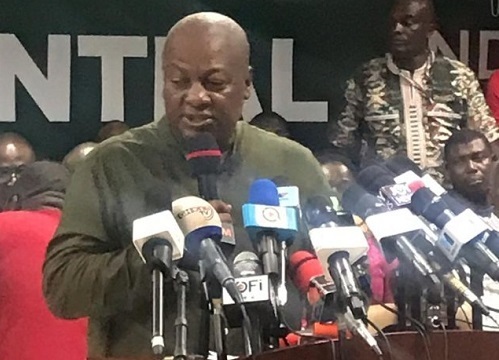 Former President and NDC flagbearer aspirant, John Mahama has said he will focus more on a rewarding system for party supporters when given the nod to lead the party on Saturday, February 23, 2019. 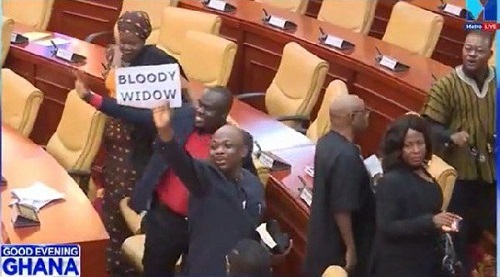 The Members of Parliament (MP) who held the "Bloody widow" placards could go unpunished as tapes from the Public Affairs Directorate are not clear enough to identify the specific people involved in the act. 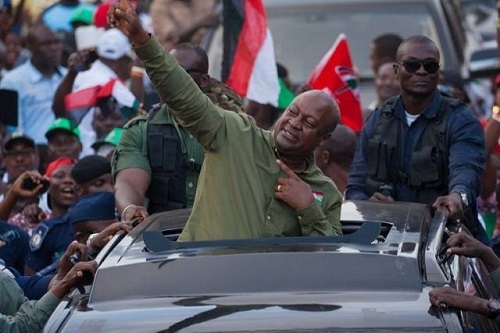 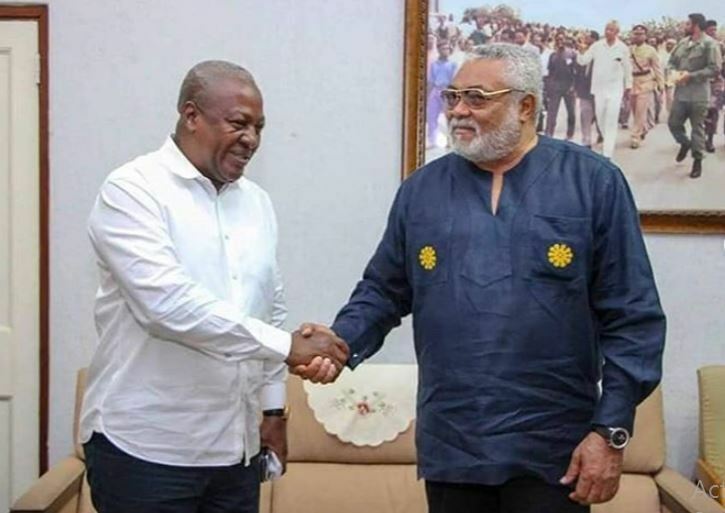 Former President John Mahama has described the call by Akufo-Addo for the two main political parties to meet and find a solution to the increasing cases of vigilantism as too simple. 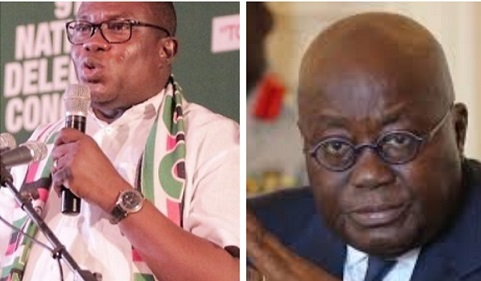 The General Secretary of the National Democratic Congress(NDC) Johnson Asiedu Nketia says his greatest disappointment on the issue of vigilantism raised by Akufo-Addo delivering SONA yesterday is that he presented the problem as if he was outside it. 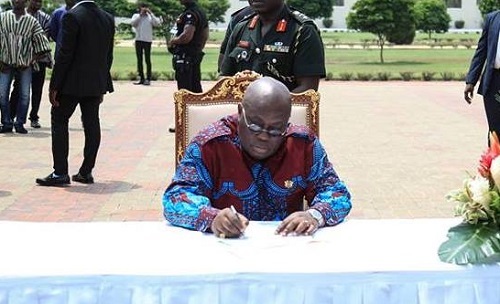 President Akufo-Addo has outlined some four steps that will help the country solve its sanitation problems. 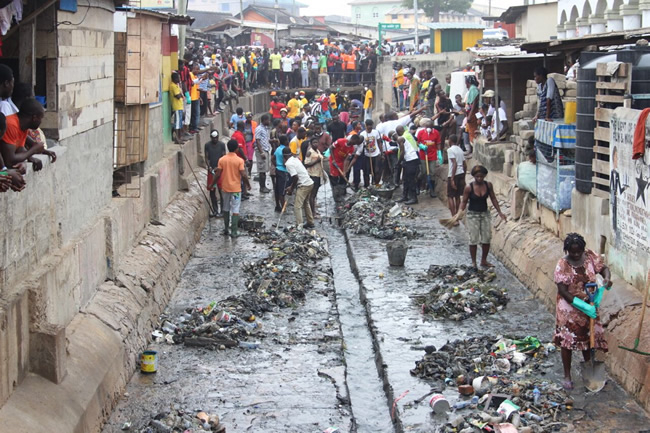 Ghana has been faced with sanitation problems over a decade now, from littering to open defecation. 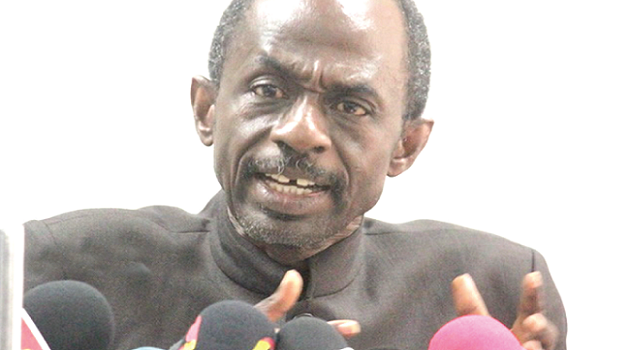 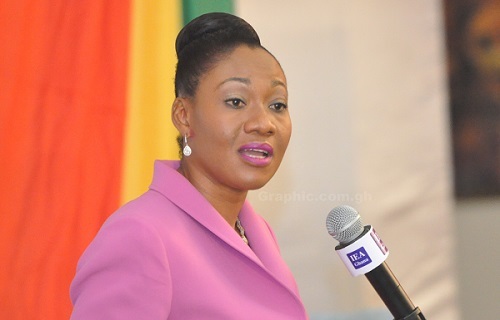 The General Secretary of the NDC, Asiedu Nketia has asked President Akufo-Addo to start the fight against vigilantism from the National Security by removing the alleged vigilante group members from the security apparatus. 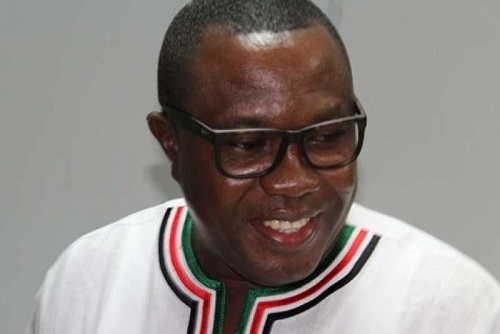 National Chairman of the opposition National Democratic Congress (NDC), Samuel Ofosu Ampofo, says the three-member Emile Short Commission probing the Ayawaso violence is doing a good job. 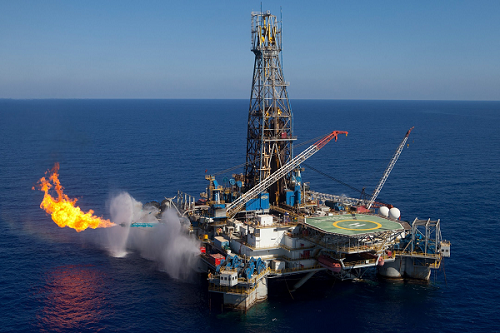 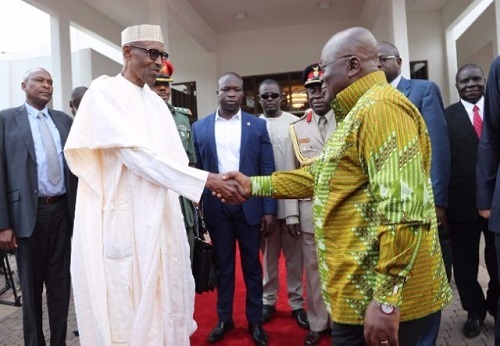 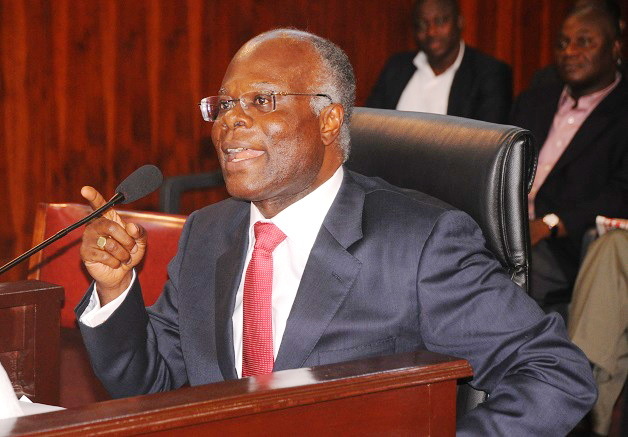 President Akufo-Addo delivering the State of the Nation address (SONA 2019) said it took the effort of the New Patriotic Party (NPP) to discover oil in Ghana.